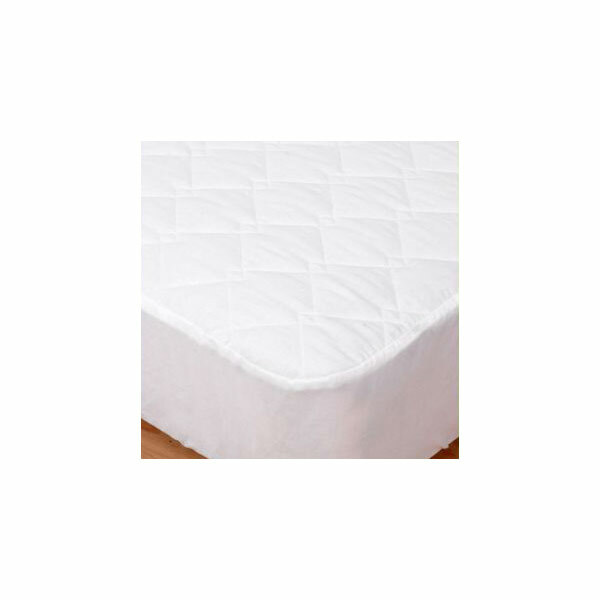 Elainer 100% cotton quilted pillow protection. 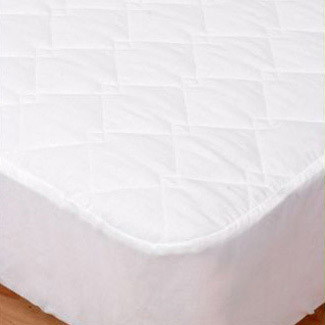 Ultra fine Elainer 100% cotton mattress protection has been carefully manufactured utilising 100% cotton 200 thread count percale, which will give you years of satisfaction. Filling 200gsm per meter squared of 100% cotton.